Telstra’s proposed measure to support the migration of customers onto the National Broadband Network (NBN) has received the tick of approval from the Australian Competition and Consumer Commission (ACCC). 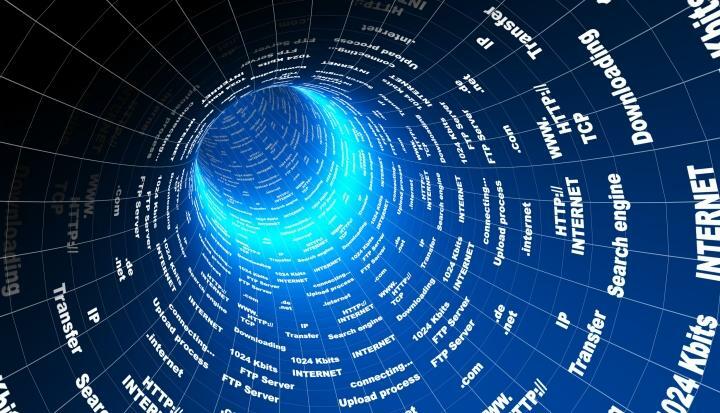 The measures refer to a specific process which may be used by NBN Co in limited circumstances to connect premises to the NBN in fibre-to-the-premises (FTTP) rollout regions. This means NBN Co may need to use existing copper or hybrid fibre-coaxial (HFC) line to pull NBN fibre through the conduit that leads from the street to the premises. The pull-through process will trigger a temporary outage to existing communications services. In December 2013, the ACCC directed Telstra to amend its previously-proposed measures to address concerns that it did not provide appropriate protections to consumers and competition. The ACCC also approved the telecommunications provider’s Migration Plan in February 2012 which outlines how Telstra will migrate voice and broadband services from its copper and HFC networks to the NBN.